The Illinois Philharmonic Orchestra will present a multi-media concert, “The World Beyond: Where Music and Nature Meet,” with music accompanying beautiful displays of the Aurora Triptych at 7:30 p.m. on Feb. 9, at Ozinga Chapel at Trinity Christian College, 6601 W. College Drive in Palos Park. On Saturday, Dec. 8, the Illinois Philharmonic Orchestra will present Handel’s “Messiah” with four guest vocal soloists and the Elmhurst Choral Union. The orchestra, under the director of maestro Stilian Kirov, will perform at 3 p.m. at Ozinga Chapel at Trinity Christian College, 6601 W. College Drive in Palos Heights. 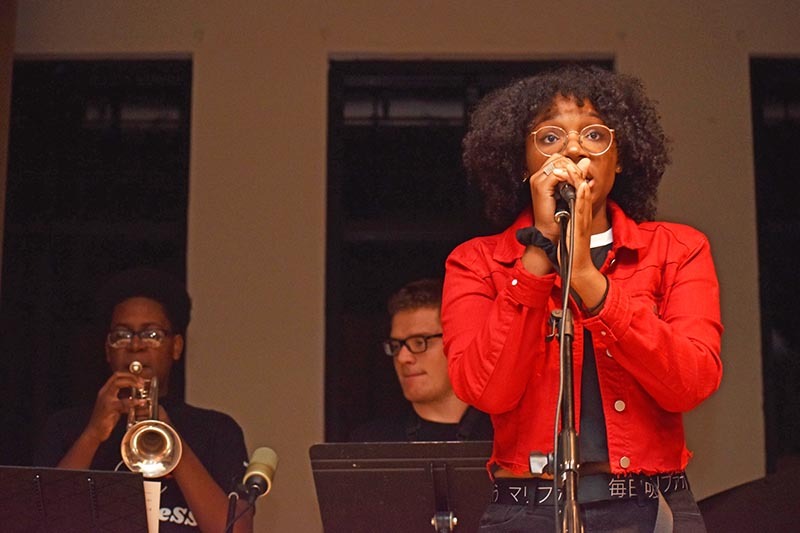 TiMELeSS Band, a teen rock band whose members are Homewood-Flossmoor High School students, rocked the Flossmoor Community Church’s second annual ShowOff talent show. Lead singer of the TiMELeSS Band performs during the Flossmoor Community Church talent show. Donations from the event went to the PADS program. 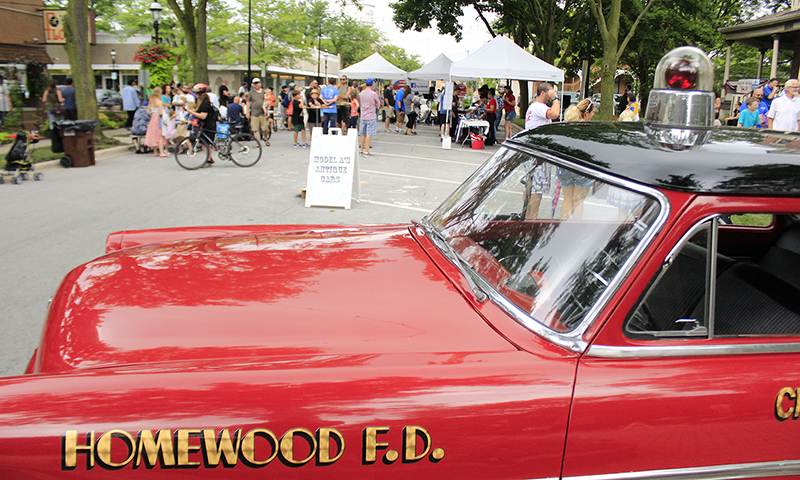 Funds were raised through free-will donations, alcoholic drink sales and raffles. 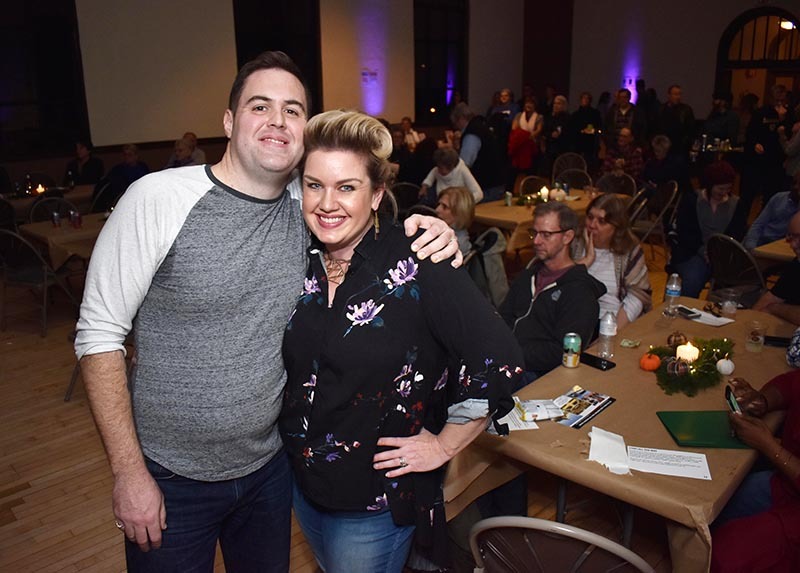 Organizers of ShowOff Matt Bailey and Brooke King take a moment to pose inside the FCC Community House in Flossmoor with the audience in the background. 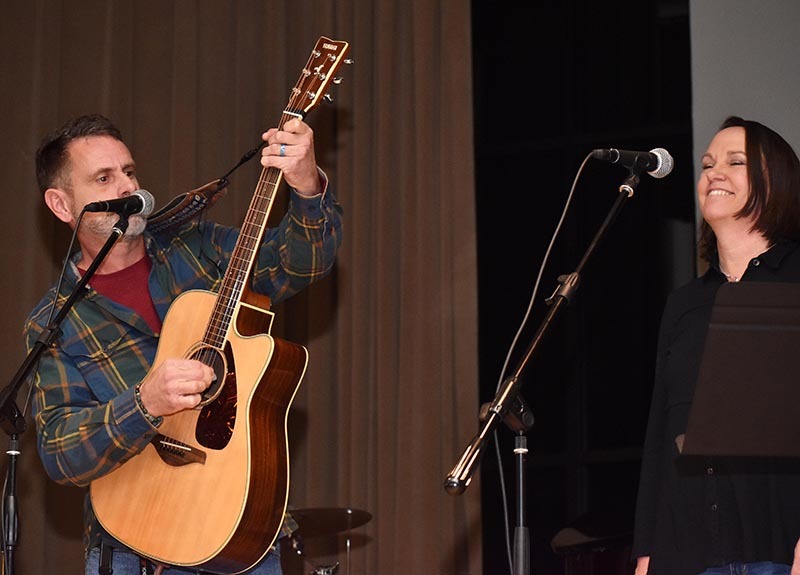 Providing music and urban folk tales during the ShowOff talent show were Kirk Lindstrom and Connie Natvig. Storyteller Theresa Gibbons entertains the crowd at the FCC Community House during the ShowOff event. 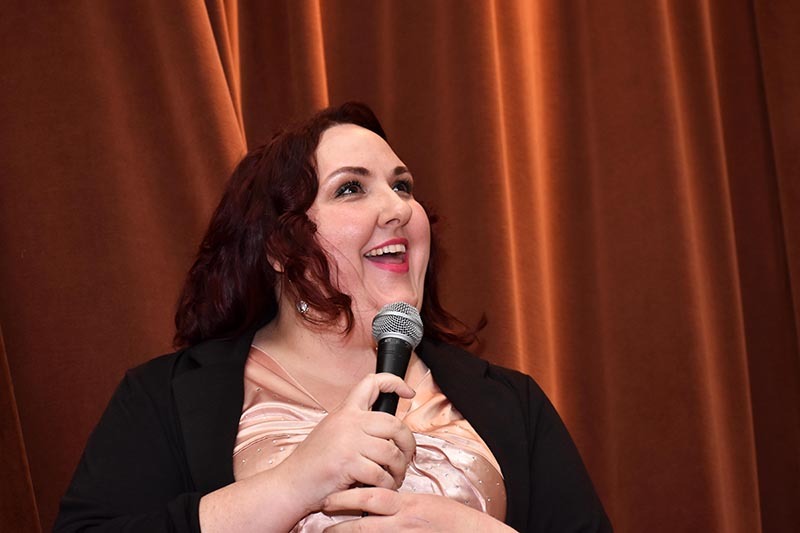 The event raised funding for the PADS program. 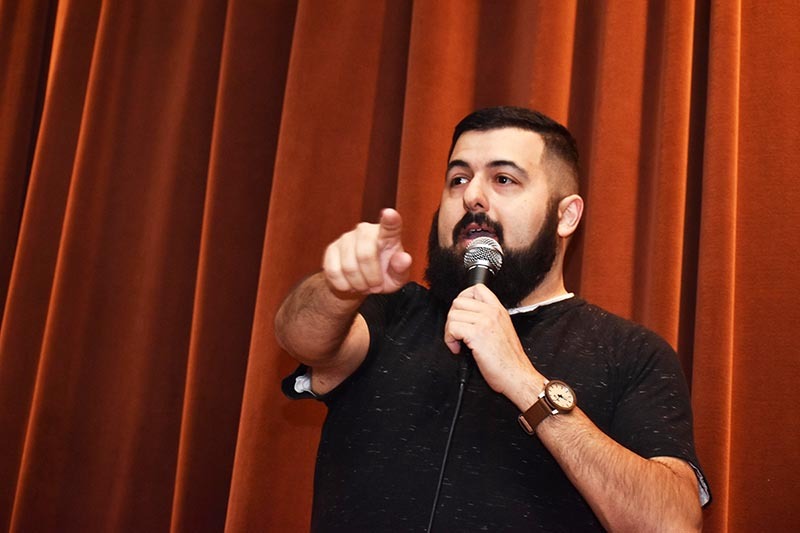 Marc Alan Fishman performs stand-up comedy during the ShowOff talent event. 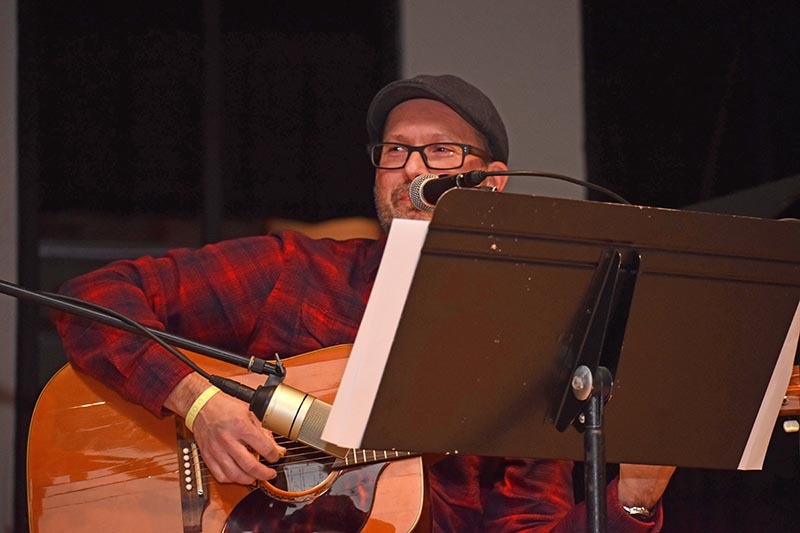 Doug Raffety sings and plays acoustic guitar at the ShowOff event on Friday evening. 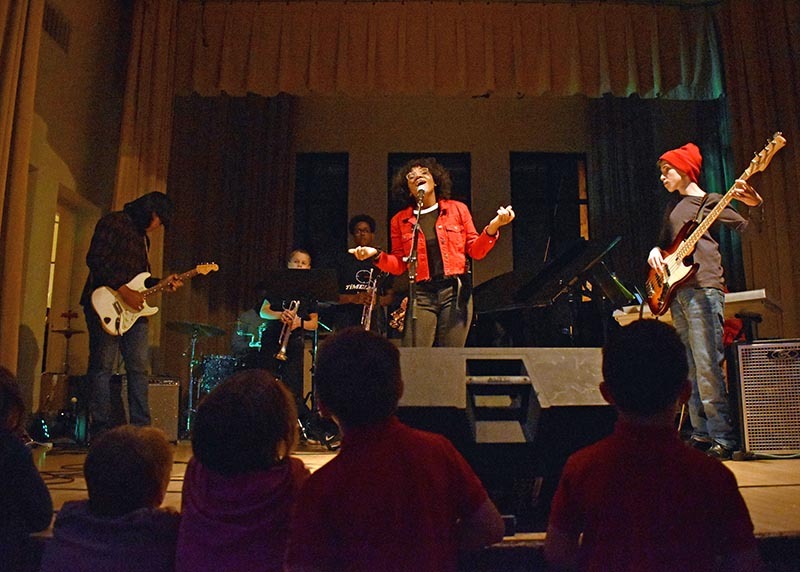 Flossmoor Community Church held its second annual ShowOff talent show on Friday, Nov. 16, bringing together musicians, storytellers and comedians who entertained the crowd and helped raise money to support the church's PADS shelter. Photos by Mary Compton/H-F Chronicle. A new south suburban fine arts organization is presenting its inaugural concert this month in Flossmoor. Avalon String Quartet will appear at 3 p.m. Oct. 21 at Flossmoor Community House, 847 Hutchison Road. The concert by the highly-regarded Chicago ensemble is being presented by Amadè Chamber Camerata. There is no admission charge although free-will offerings will be accepted. “Bach & Beers,” a fundraiser for the Illinois Philharmonic Orchestra set for Tuesday, Sept. 25, will be held at Rabid Brewing, 17759 Bretz Dr. in Homewood. The 7 to 9 p.m. event will feature a Maestro Mashup – a head-to-head contest between a musician from the IPO and one from the rock genre. The $30 tickets include two drinks and light food offerings. Tickets are on sale for the Illinois Philharmonic Orchestra’s opening concert Oct. 20 that includes selections from American composers. 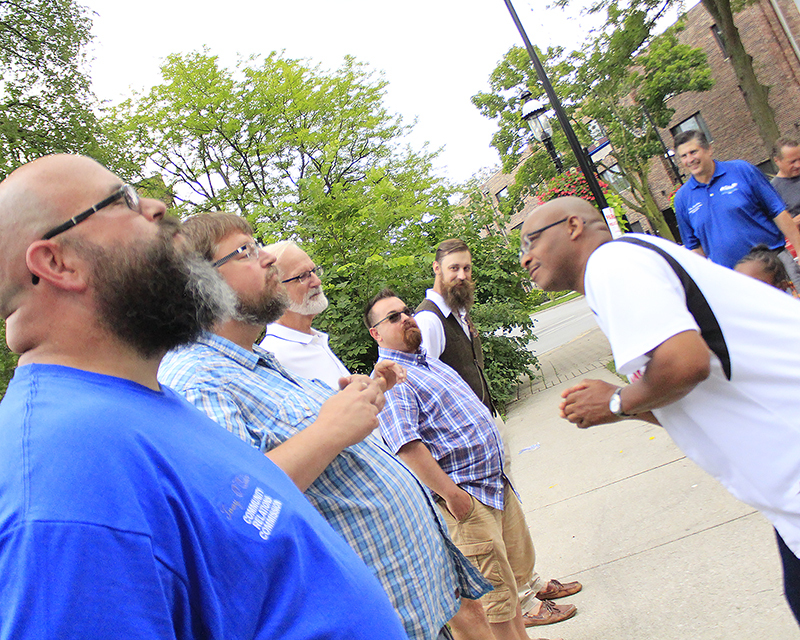 State Rep. Will Davis, right, examines the whiskers of competitors in the beard contest at the Homewood Ice Cream Social on July 22. 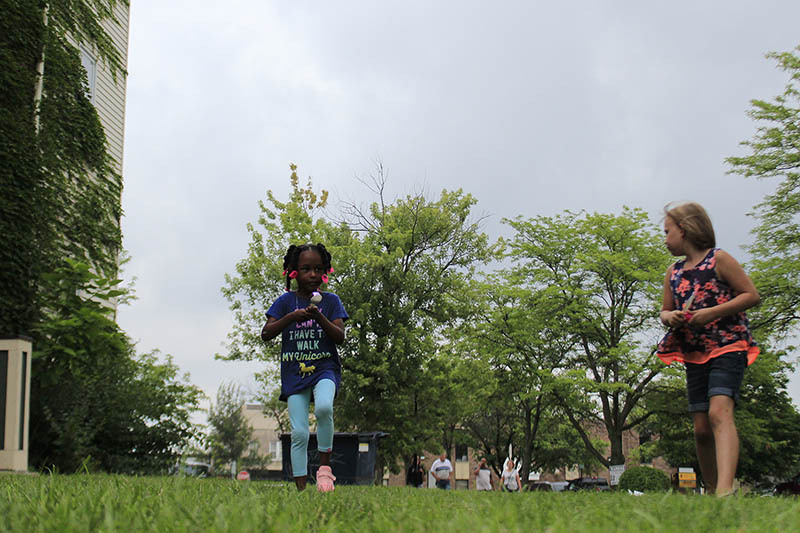 Community Relations Committee member Troy O'Quinn, left, explains the rules of the egg and spoon race to competitors. 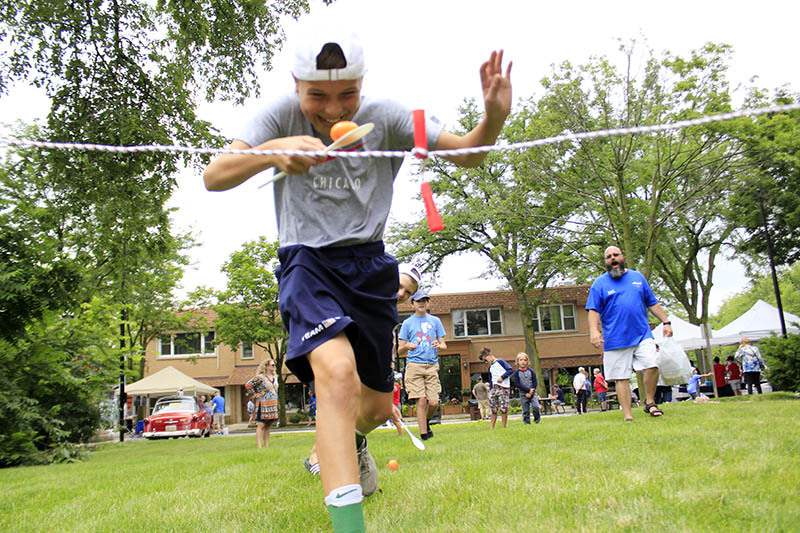 Jack Van Etten crosses the finish line for a victory in an egg and spoon race. 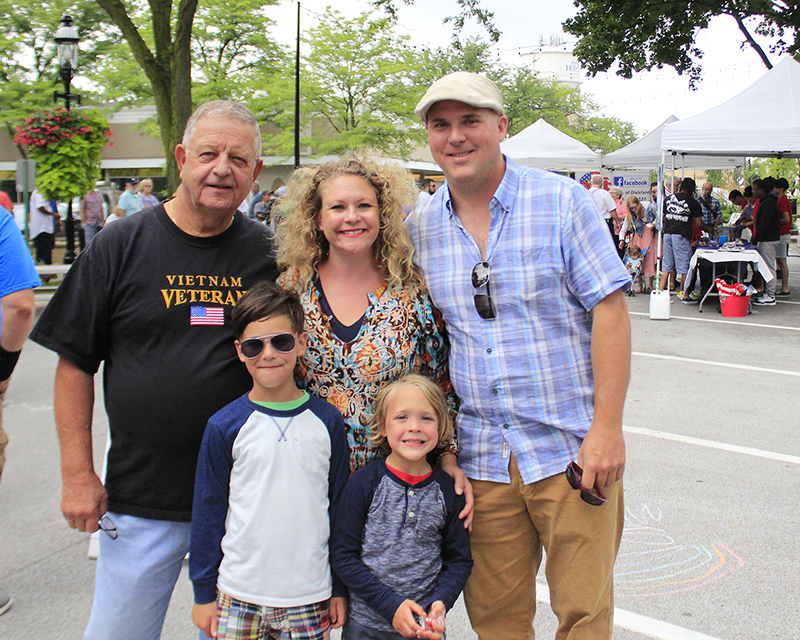 Three Homewood generations: From left, back row, Terry Elashik; his daughter, Karen Jolivette; her husband, Jim Jolivette; and, front row, Justin and Callan Jolivette. 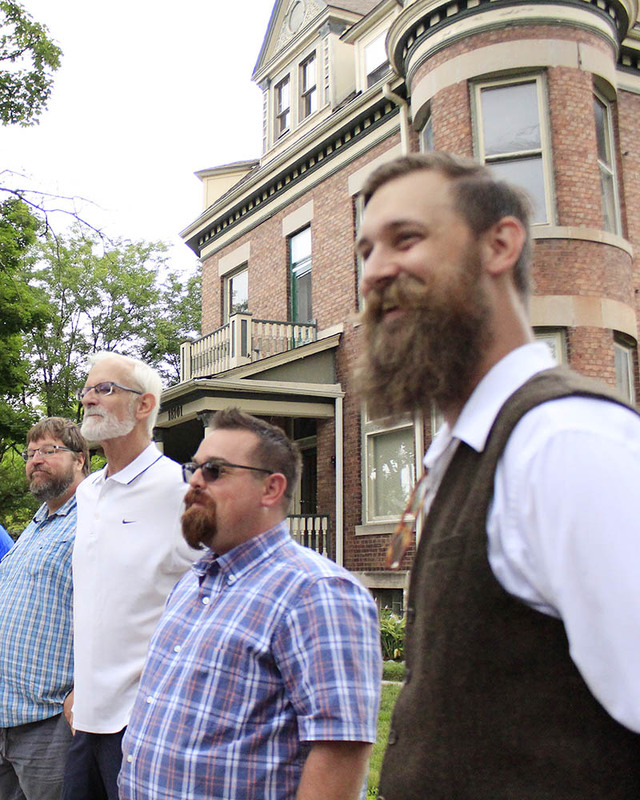 Beard contest winner Raymond Ondrejka, right, with other competitors, from left, Paul Eisenberg, Leschuck and Jamie Turlay. 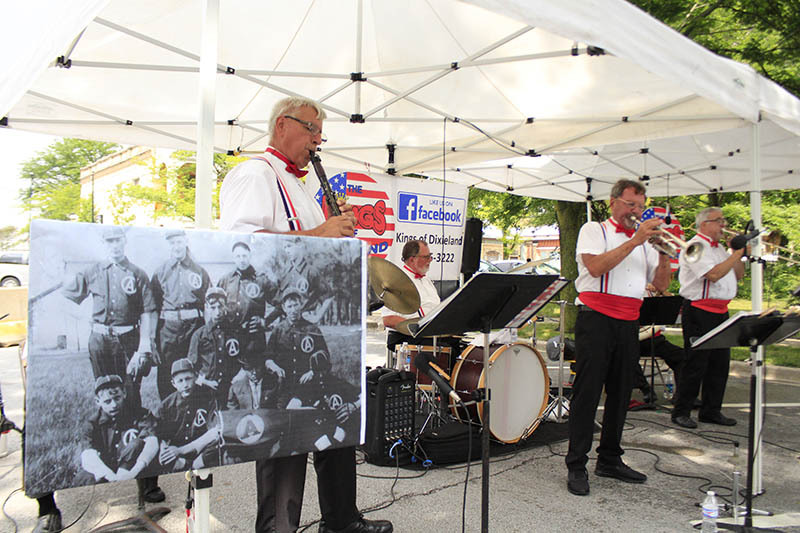 The Kings of Dixieland perform during the ice cream social with an historical photo in the foreground. 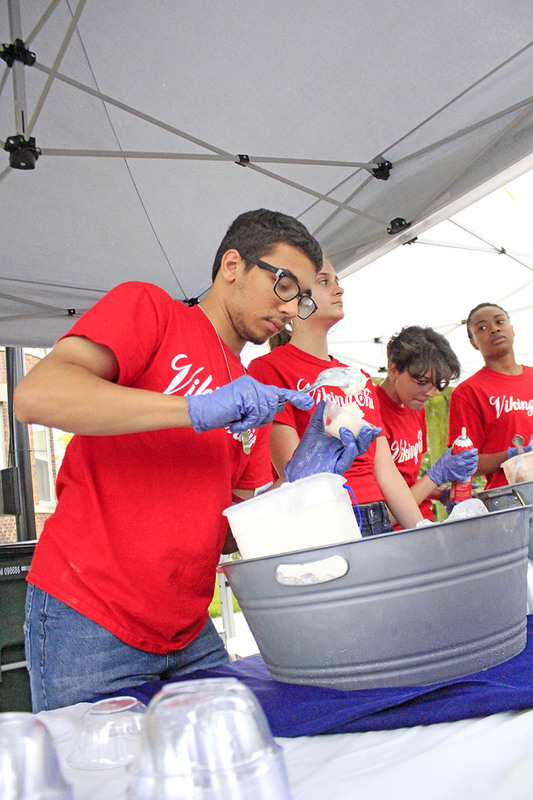 Xavier Branch, a member of the Homewood-Flossmoor High School Viking Choir, scoops ice cream. 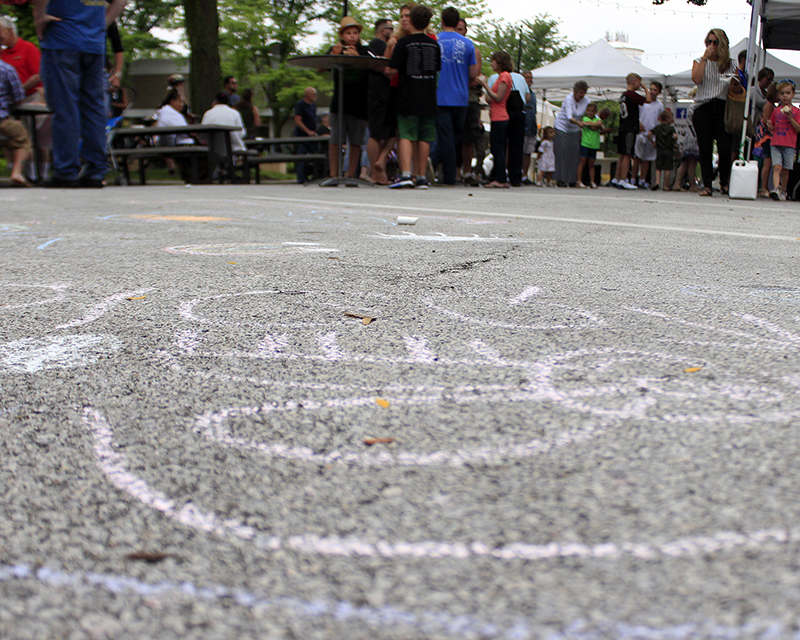 One of the prizes for winners of the egg and spoon races was sidewalk chalk, so of course, Martin Avenue was soon artistically decorated. 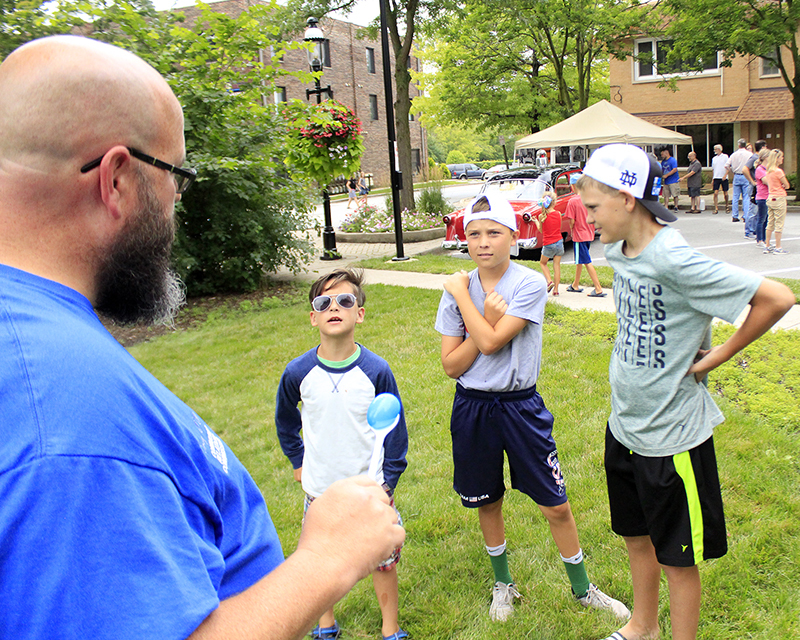 Raymond Ondrejka of Homewood, with his long, well-tended whiskers, topped a field of five contestants in the beard contest on Sunday, July 22, at the ice cream social on Martin Avenue. 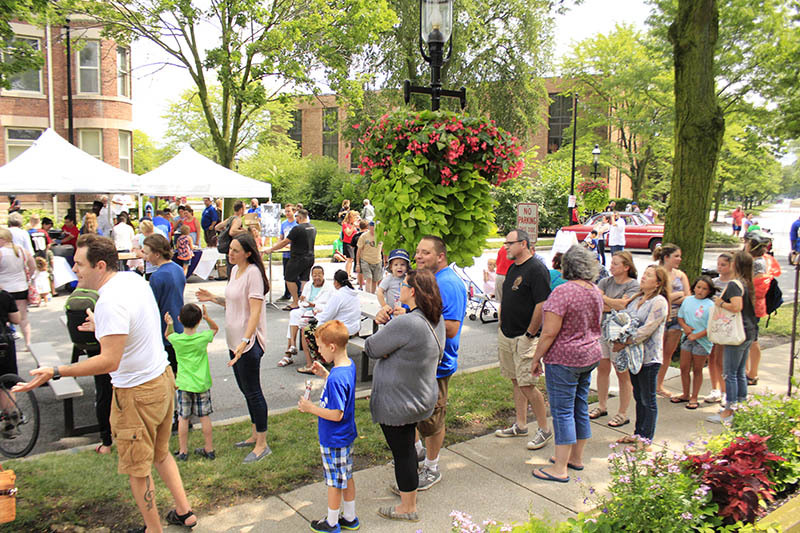 The event was a celebration of the village's 125th anniversary of incorporation, and the beard contest was one of several old-fashioned activities designed to harken back to the late 19th century. The Chicago White Sox will host the Marian Catholic High School Marching Band for a performance before the 6:10 p.m. game Aug. 18 against the Kansas City Royals. The Marian band, a seven-time Bands of America Grand National Champion and Class 3A state champion, will march into Guaranteed Rate Field with a parade of supporters marching behind them. Can football season be far off? Read more about Can football season be far off?